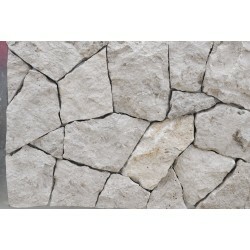 Gasser Naturstein is a leading company in the trade of wall veneers in natural stone from various regions and territories in Italy such as Piemonte, Bergamo, Asiago or Vicenza but also from China. 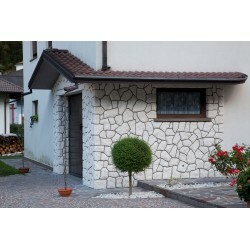 At our head quarter in South Tyrol in Italy, you will have the possibility to choose the perfect wall veneer for your needs. 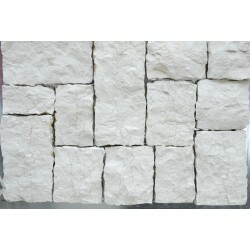 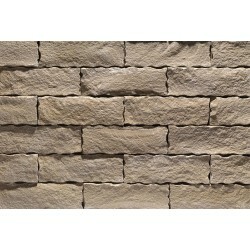 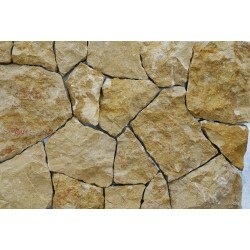 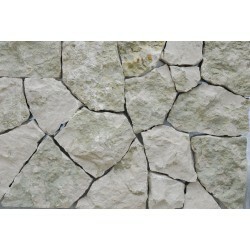 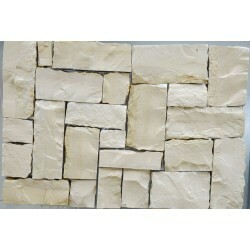 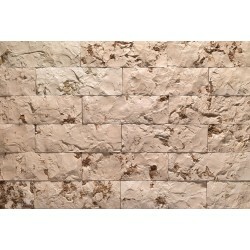 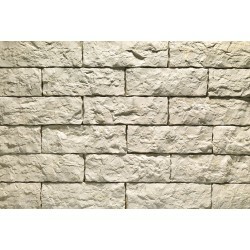 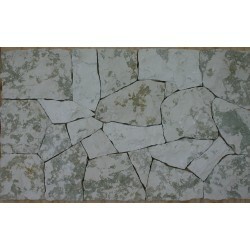 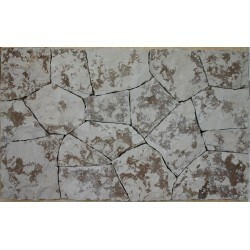 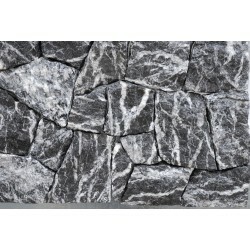 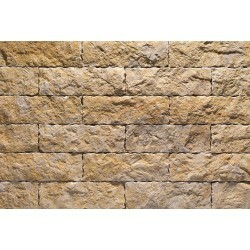 Natural stone wall veneers There are 19 products.